With security cameras Tampa services from MHD Communications, including a DVR or NVR and high-quality interior and exterior cameras, you can rest assured that your interests, as a business owner/operator are protected. We offer quality security camera systems Tampa, FL businesses need to feel safe and secure. This level of security will provide added assurance and defense against those who don’t have you and your company’s best interest at heart. With Security Cameras Tampa backing, you receive peace of mind with the ability to view your cameras remotely on your smartphone. Specializing in Hikvision and Avigilon, we offer a wide variety of camera options as well as Analog, IP and License Plate Cameras to best fit your business’ needs. 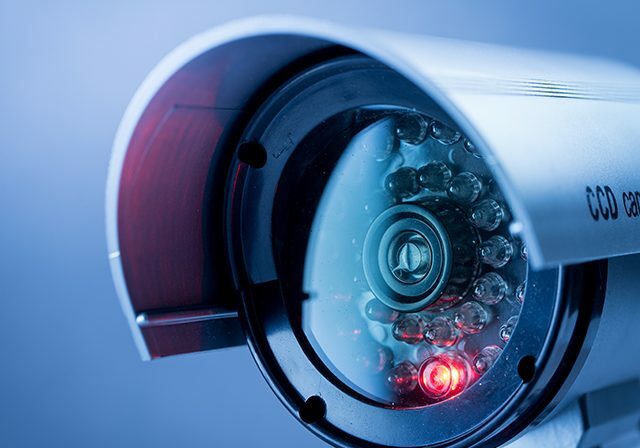 Find out how other business owners and operators have profited from having a fully licensed, insured and bonded technology company install a high-quality CCTV system at their place of business. Security camera Tampa services make it easy! MHD and our Security Cameras Tampa Services will aide in reducing unwanted access to your business and properties. It is one of the single most visible deterrents a business owner should employ in order to help safeguard an enterprise. In real numbers, statistics illustrate that in the city of Baltimore, Maryland a cohesive network of security surveillance cameras and safety equipment, helped reduce crime by almost 17 percent. In the county of East Orange, New Jersey, which is renowned for its high crime rate, experienced a drop in crime of almost fifty percent between the years 2003 to 2006. These statistics come from the respective police departments as part of an ongoing analysis of the effectiveness of video surveillance. Wouldn’t you want this level of safety with Video Surveillance Systems Tampa? With the employment of on-site analysis as well as the implementation of state-of-the-art video surveillance equipment, MHD Communications will help safeguard your business from the possibility of theft and or vandalism. It is difficult to present evidence in a case that can be considered indisputable. There is always the give and take of witnesses and the inevitable convincing persuasion tactics of a lawyer that can muddy the waters of any court testimony. What is not up for the challenge is a clear and concise video depicting an action, whether criminal or not, that cannot be questioned or disputed. As an example, DTI Data, a well-known and respected data recovery company, was employed to restore data from a video surveillance system that an employee of a high-end jewelry manufacturer had tried to destroy. DTI Data succeeded in recovering the video and with the aide of other evidence, discovered a thief that had been stealing jewelry from the business over an extended period of time. This employee was a well-respected and long-term worker that had gotten into financial difficulties and was selling the stolen jewelry on a well-known auction site. Through the forensic recovery and analysis of the video data evidence, the owner had the tools to deal with the employee on a business as well as criminal level. MHD Communications can not only set up a video surveillance system that will keep your business under close scrutiny 24-hours a day 7 days a week but will also keep the recorded data in a location that cannot be tampered with such as a cloud storage system. This is just one of the many benefits of the Security Cameras Tampa services we offer. We live in a time where personal sensibilities and the safety of employees has become a principal guiding factor in the day to day activities of any business. One need only peruse the internet to understand the significance of an escalated disagreement between employees and the mayhem that can ensue in a blink of an eye. In 2013 for business and professional workers there were 4,460 injuries and 65 deaths, in the retail arena a staggering 2,680 injuries and 127 deaths and finally, for education and health services workplaces, there were 22,590 injuries and 35 deaths that are all directly related to workplace violence. Trying to resolve these types of disputes, especially those of harassment, can be extremely delicate and at times needs the wisdom of Solomon himself to resolve an issue. In addition, many of the injuries and deaths may have been prevented if the employer had been aware of an escalating crisis. People don’t just get out of bed one morning and decide to start a fight with an employee, there is usually an animosity that develops over time that finally one day boils over to the point of someone getting injured or worse. MHD Communications can install a quality security camera using our expert Video Surveillance Systems Tampa, Fl team that allows the employer to keep a watchful eye on the comings and goings of all employees. Hopefully, it will not be necessary to employ recorded video to settle a dispute, but it is nice to know that you have an indisputable record of employee interaction to resolve a ‘difference of opinion’. Years ago, large department stores would employ an individual that would supervise the workers to ensure that customer service was at its highest level, upselling was employed, and professionalism was conveyed to the highest degree. This was usually a senior employee who was respected and known as a ‘floorwalker’. This individual was seen as a direct representation of business ownership and was treated as such. The floorwalker has not been utilized in several years, however, the nature of the employee remains the same. There are times when a worker may spend their time engaged in activities that are not part of their job description; surfing the internet, reading in the bathroom, sleeping in a janitorial closet, hanging around the kitchen area, arriving late, and leaving early. These are just a few of the innovative ways an employee will spend your money instead of helping you build your business. 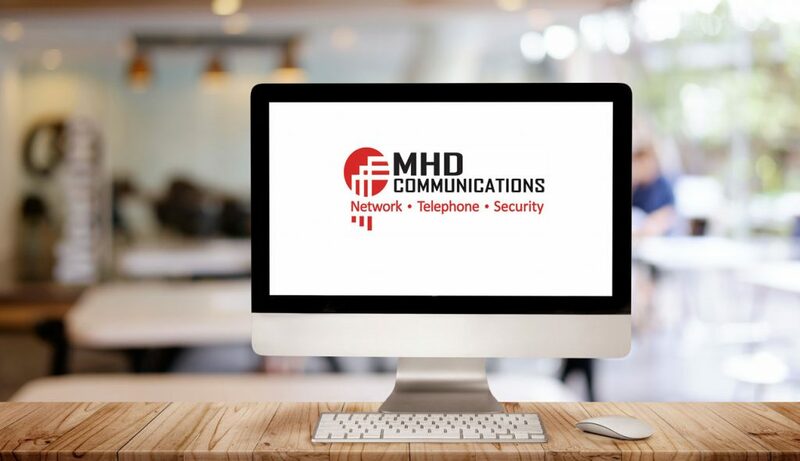 MHD Communications can help you keep your employees on track with a strategically designed network of in-house video surveillance utilizing security cameras Tampa quality services. Using a monitor on your desktop, a TV on your wall or an app on your smartphone you will be able to track all of the activity, or inactivity, of your employees. One of the largest expenditures to an enterprise is payroll. Let MHD Communications help ensure that your payroll dollars are being well spent. In the final analysis, there are innumerable tangible, and intangible reasons for employing security camera systems Tampa, FL in your business. The best part is that the security camera installation Tampa process is seamless! MHD Communications is a qualified expert in the field of CCTV deployment and offers a special discipline in venues such as senior living facilities, clubhouse pools, parking lots, and law offices. Call us today to have one of our experts take a look at your business. You can even schedule your company’s security camera installation Tampa FL service!